Once considered a dreary rust belt casualty, Pittsburgh tells a different story today. Bustling restaurants, world-class museums, unique neighborhoods, and tech giants like Google have helped restore the city to the glory intended by industrialists whose wealth stimulated growth in the nineteenth and early twentieth centuries. For easy access to it all, stay downtown, which boasts lodgings to suit every sensibility. Completed in 1916, the Omni William Penn Hotel looks to Pittsburgh’s historic grandeur with awe-worthy architecture. The Fairmont Pittsburgh, on the other hand, embodies the city’s metropolitan elegance. Post up at the hotel’s new eatery, fl.2, for a brunch fueled by mile-high French toast and grapefruit tarragon mimosas. 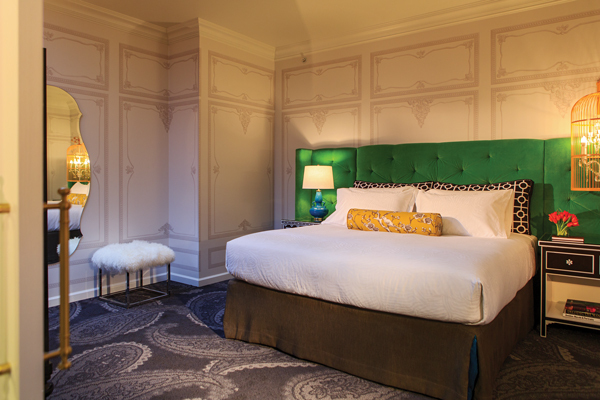 Those who seek quirkier surrounds will delight in the whimsical art and decor at Kimpton’s Hotel Monaco Pittsburgh. Steel tycoon Andrew Carnegie set the precedent for Pittsburgh’s devotion to the arts when he founded the Carnegie Museums of Pittsburgh. View thousands of ancient and current pieces, as well as a remarkable collection of fossilized dinosaur skeletons at the connected Carnegie Museum of Art and Carnegie Museum of Natural History. Speaking of immortalization, the ’Burgh’s most famous artist continues to live his 15 minutes of fame at The Andy Warhol Museum, where the largest compilation of Warhol’s Pop Art resides. 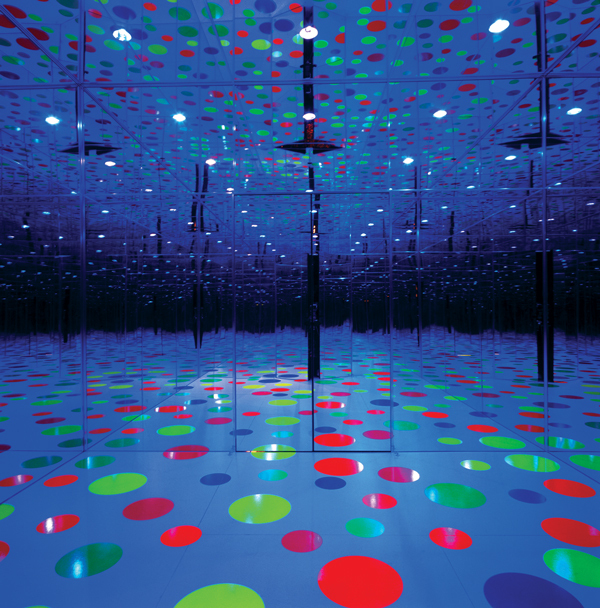 Meanwhile, embark on an interactive art adventure at the Mattress Factory. In lieu of mattresses, you’ll find permanent installations from James Turrell and Yayoi Kusama in addition to site-specific works by global contemporary artists. 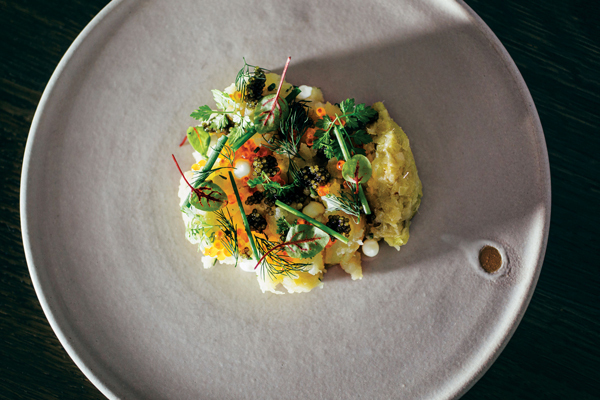 Two big names have helped put the city’s dining scene on the foodie map: Justin Severino, whose Morcilla transports diners to Spain and then straight to cloud nine with its Basque-inspired pintxos and charcuterie, and Richard DeShantz, the dynamic chef behind six concepts, the newest being Poulet Bleu, a quaint French bistro, and Fish nor Fowl, a forward-thinking modern American resto. Though all the sophisticated eateries may suggest otherwise, Pittsburgh’s blue-collar, immigrant roots are alive and well. To witness the city’s melting pot in motion, head to the Strip District for the tempting smells of international cuisine and sips from local distiller Wigle Whiskey. Or, attend a Pirates baseball game at PNC Park to enjoy local brews, a famous Primanti Bros. sandwich, and a glimmering view of downtown. The city’s best vistas are visible from Mount Washington, however. Here, atop the lookout platforms, it’s easy to see Pittsburgh for what it is: a harmonious fusion of diverse experiences that will steal your heart.